For the past couple months, I’ve been occasionally livestreaming on Meltdown Comics’s new podcast network, XSN. 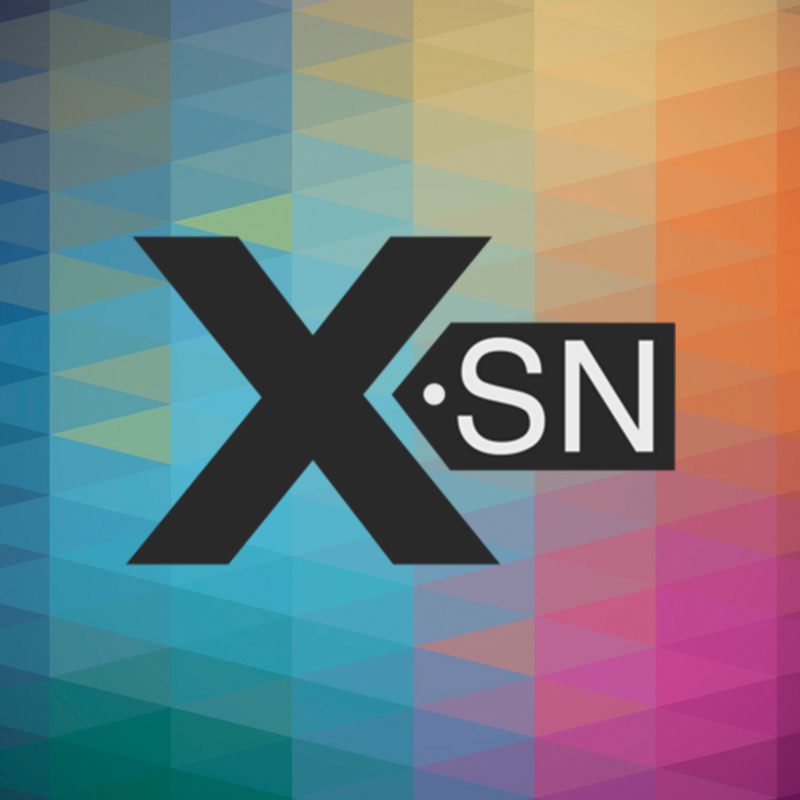 XSN is a shopping network for geeks- similar to Home Shopping Network. It’s super quirky and has attracted a ton of really cool talent since it launched in November. We did a “Win a Date with Santa” game show for Cuddli, our geek dating app, and then Tprophet and I were just talking about Cuddli with their comedian co-host, Cliff. This month, we’ve been doing something a bit different. I finally got frustrated with my art studio enough to do something about it, and Dave and I are basically redesigning it. The biggest problem was that I had so many action figures from my years of wallpapering my walls with them that they were all in huge boxes, and I couldn’t actually access any of my art supplies easily. This makes it less likely that I’ll produce art. It’s a serious problem! 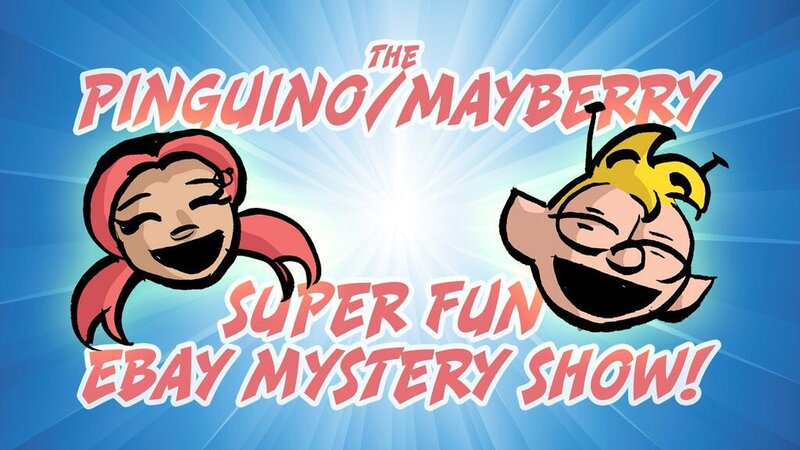 The solution: The Pinguino/Mayberry Super Fun EBay Mystery Show! 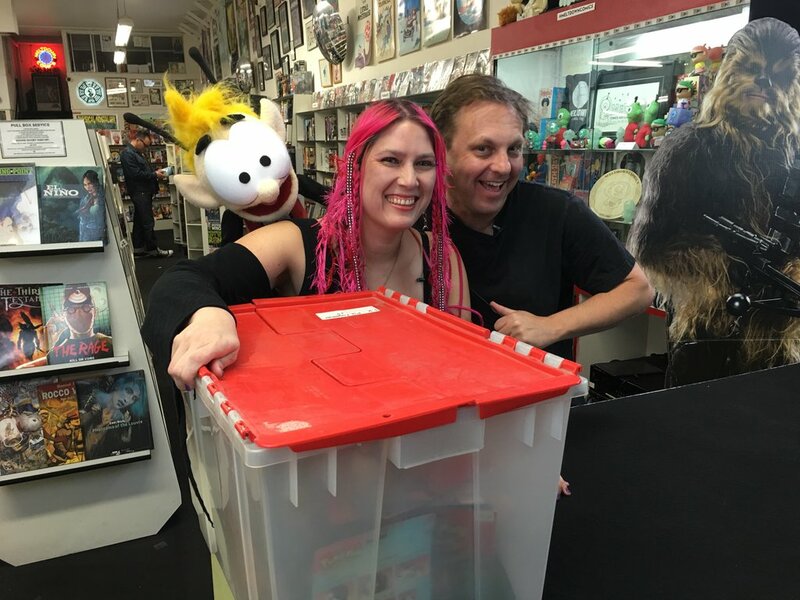 I hit up Melonpool creator Steve Troop, and he agreed to have his puppet co-host with me. We did an episode two weeks ago, and it was great! 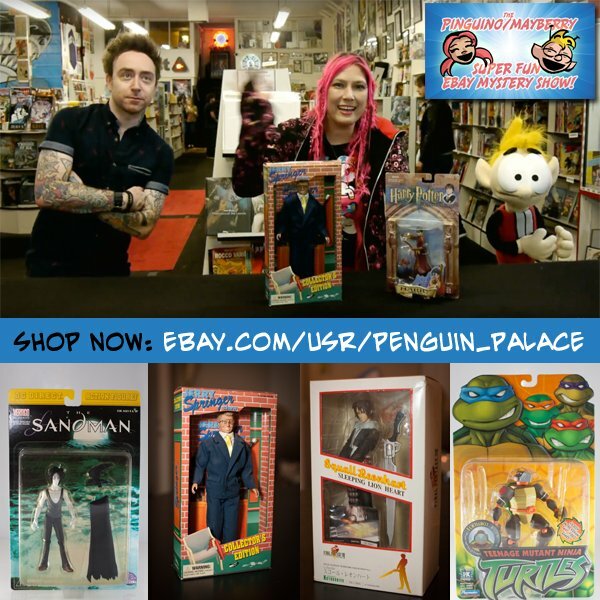 I sold a bunch of stuff, and cleared some space out. Last night, we got special guest Chris Saint on the show, the go-to bodypiercer for the stars. Tonight we’re gonna show off Ninjula’s new song! So it’s all going really well, and it’s pretty exciting.